Meghan Markle and Prince Harry’s wedding will be a whole-day event, and there are speculations on what foods they will serve to their guests. 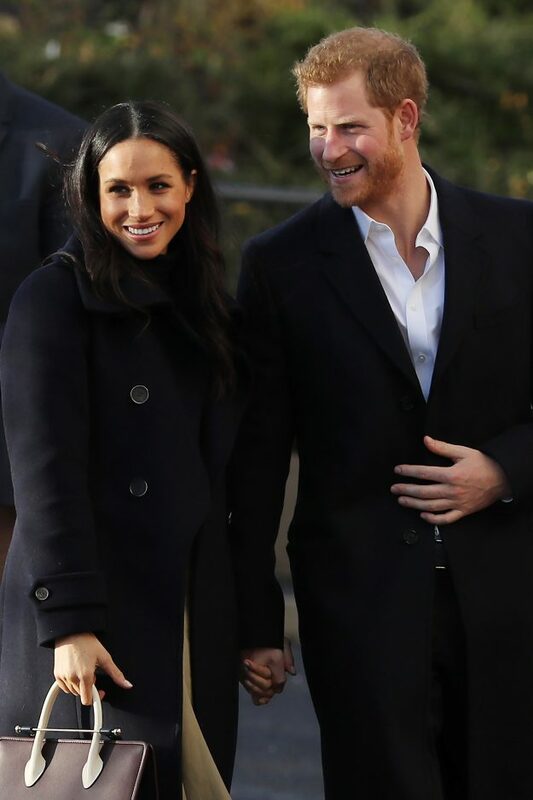 According to Bravo TV, the celebrations will start right at the couple’s wedding breakfast since Markle and Prince Harry’s wedding will most likely take place in the morning. 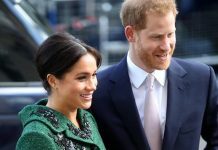 The publication noted that it’s highly unlikely that alcohol will be served at Markle and Prince Harry’s wedding breakfast. Instead, the royal attendees may enjoy seafood appetizer, a meat-based dish and dessert. 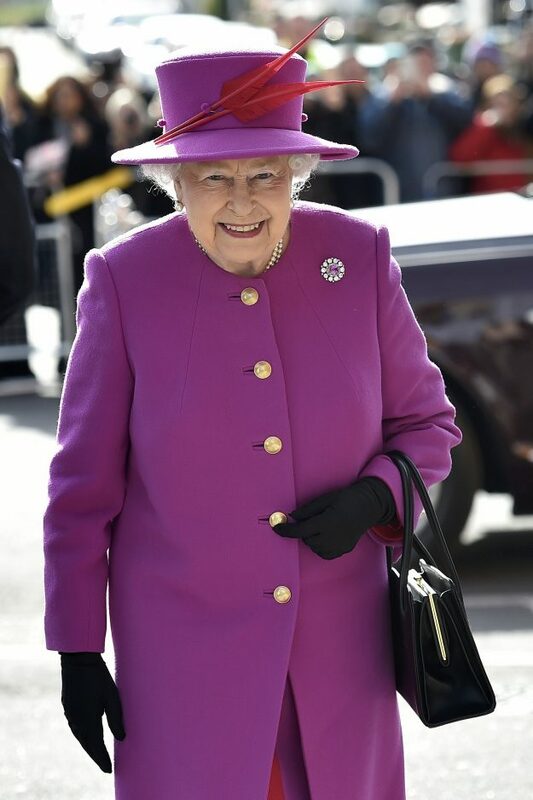 After breakfast, the newlyweds will return home to rest for a few hours before Queen Elizabeth II hosts a luncheon for them. 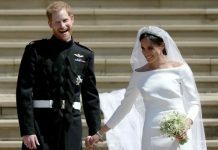 The menu is expected to feature British grub that’s similar to what Middleton and Prince William had at their 2011 wedding. But the festivities won’t end there. At night, there will be an intimate reception attended by fewer guests. The sit-down dinner is expected to feature a full course meal, which includes meats, vegetables, dessert and wine. It is also sensible to predict that Markle and Prince Harry will be serving chicken at least once during their three-part wedding reception. 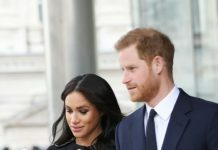 The couple previously revealed that Markle was roasting chicken in Prince Harry’s apartment when he knelt and asked for her hand in marriage. Meanwhile, the royal wedding cake is rumored to be made from fresh bananas, a fruit that is loved by the prince. 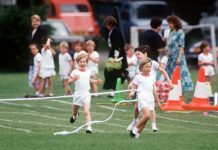 Originally, royal British cakes are made from fruits, but the Telegraph predicted that Markle and Prince Harry may break royal tradition with theirs. A source told the publication, “This will be the first royal wedding cake made from bananas.” The fruit also symbolizes Markle and Prince Harry’s affection for each other. 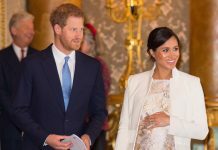 In the past, Markle shared a photo of two bananas cuddling each other on her Instagram account, and fans speculated that the fruits represented her and Prince Harry. Additionally, there are also speculations suggesting that Markle and Prince Harry’s wedding will be catered by Table Talk. The firm was also the one that served the food at Prince William and Kate Middleton’s wedding. Next articlePrince William made it VERY clear who will be the NEXT King!